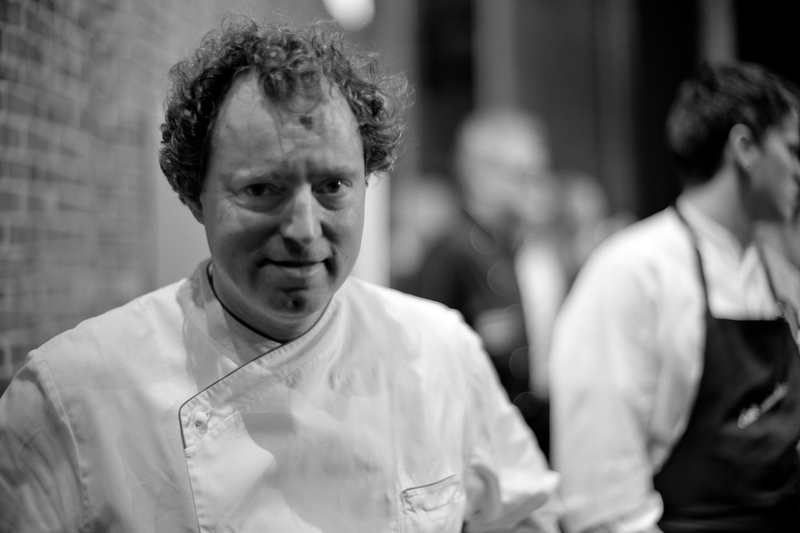 Photographs from my meal in Germany ,Köln at Chef Sache 2011 on September 19, 2011. 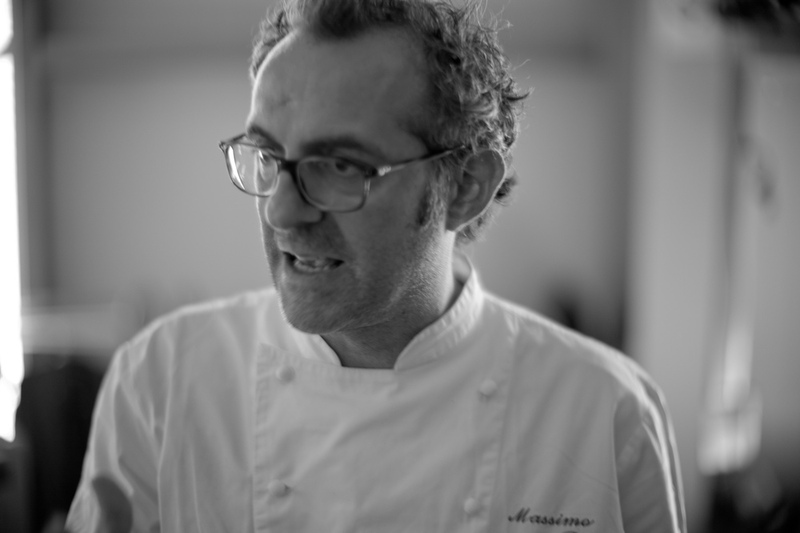 Portrait of Chef Massimo Bottura, Osteria Francescana. "You can research and research but at the end of the day the food still has to taste good." 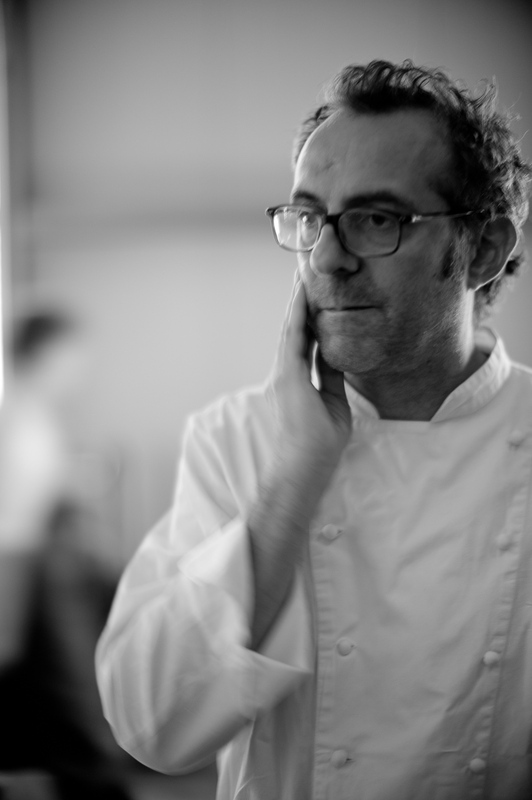 Portrait of Chef Massimo Bottura, Osteria Francescana. "As any fisherman will tell you, to get the best fish, you have to go deep ... don't take shortcuts." 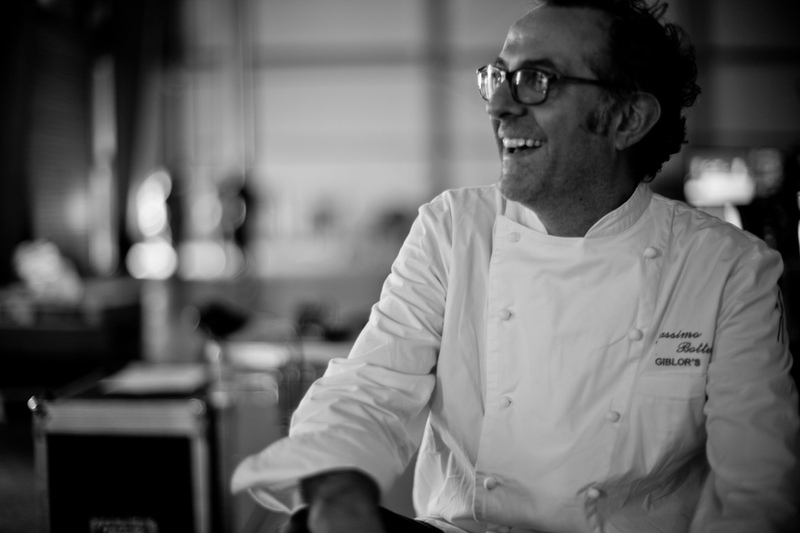 Sven Elverfeld of Aqua, "A chef is only as strong as his team"
Portrait of Massimo Bottura. "Put down your fork and knife at least once during your meal and touch your food." 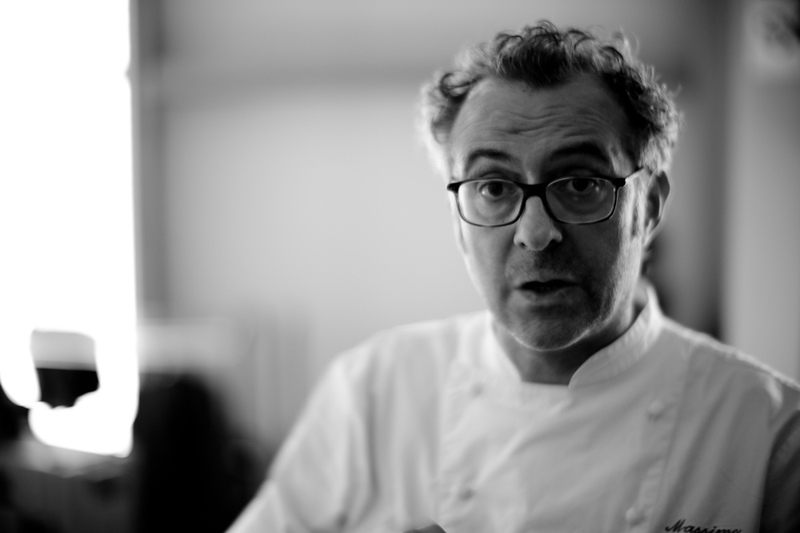 Portrait of Massimo Bottura. "As a chef, if you have to ask how much it costs, don't buy it." 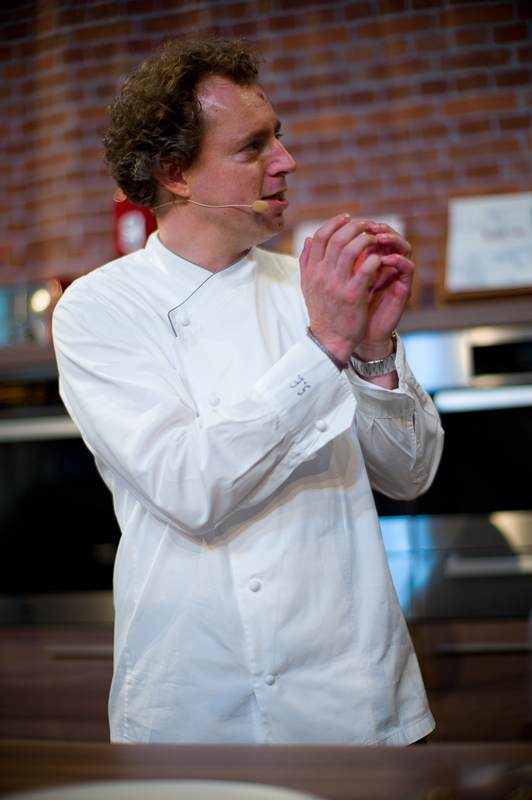 Chef Elena Arzak presents "crystal eye"